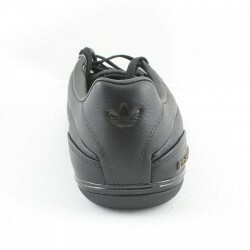 Extremely elegant sports shoes. Great for official occasions for people who value convenience. 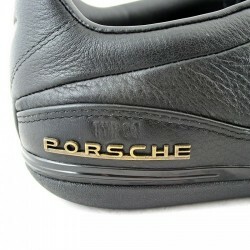 Made of genuine leather in black. 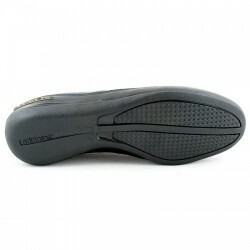 The sole of black, high-quality rubber. Footwear laced. We highly recommend men who like elegant style with a bit of slack.